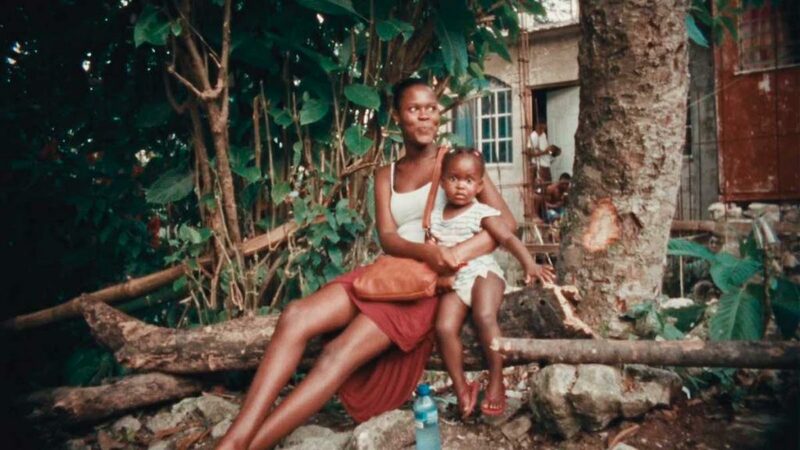 Described as part film, part baptism, Khalik Allah’s Black Mother brings us on a spiritual journey through Jamaica. Beginning Friday March 8, Black Mother will begin its exclusive NY theatrical run at Metrograph. A visionary filmmaker and photographer whose book Souls Against the Concrete came out in 2017, Allah exploded onto the world of documentary cinema in 2015 with Field Niggas (2015), a grassroots production capturing candid Harlem street life which went from a YouTube upload to taking the festival circuit by storm. He followed this with a contribution to Beyonce’s video album Lemonade. For his next feature Black Mother, Allah took his peerless pictorial talent to Jamaica, the land of his mother’s birth. Using a pregnancy’s progression as a structural outline, Allah, shooting in both 16mm and HD, captures the complexity, contradiction, and radiant color of his ancestral home. Mysterious and sensual, rich and rhythmic, it’s a mesmerizing symphony of a film, embodying both the spiritual reverence and confrontational reality of the island nation.